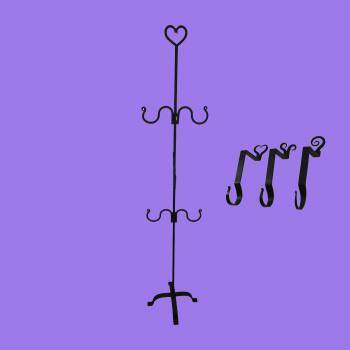 Stocking holders and Stockings, both useful and decorative. 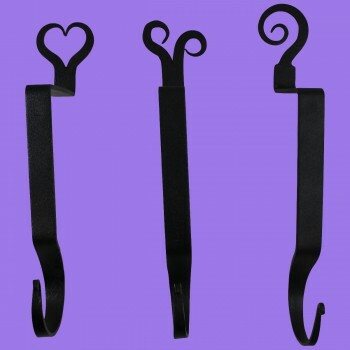 Get your Stocking holders and Stockings here today. This festive stocking hanger set from The Renovator's Supply is a seasonal way to show off your Christmas cheer! 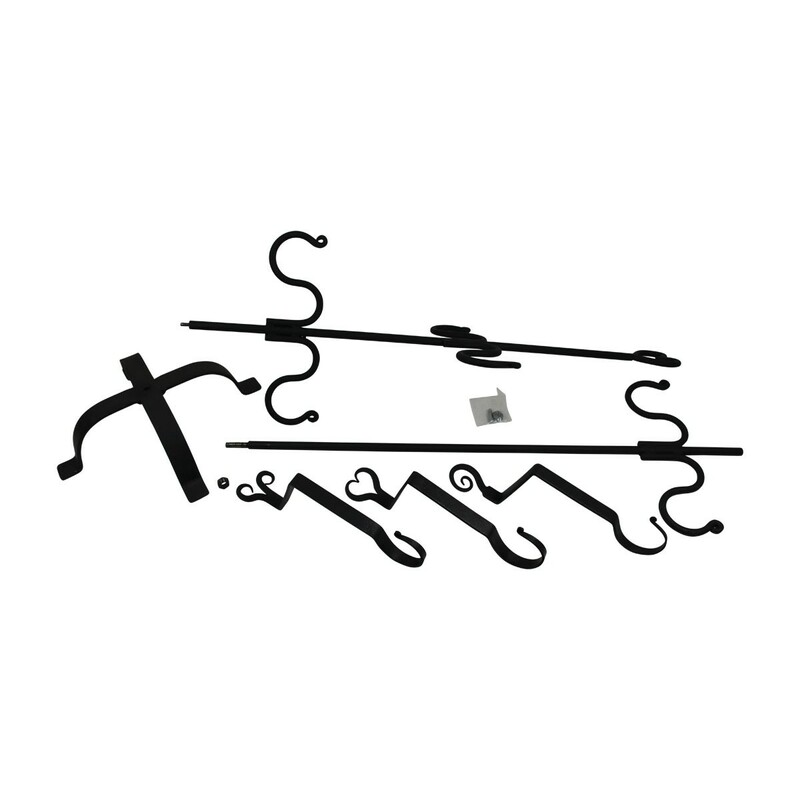 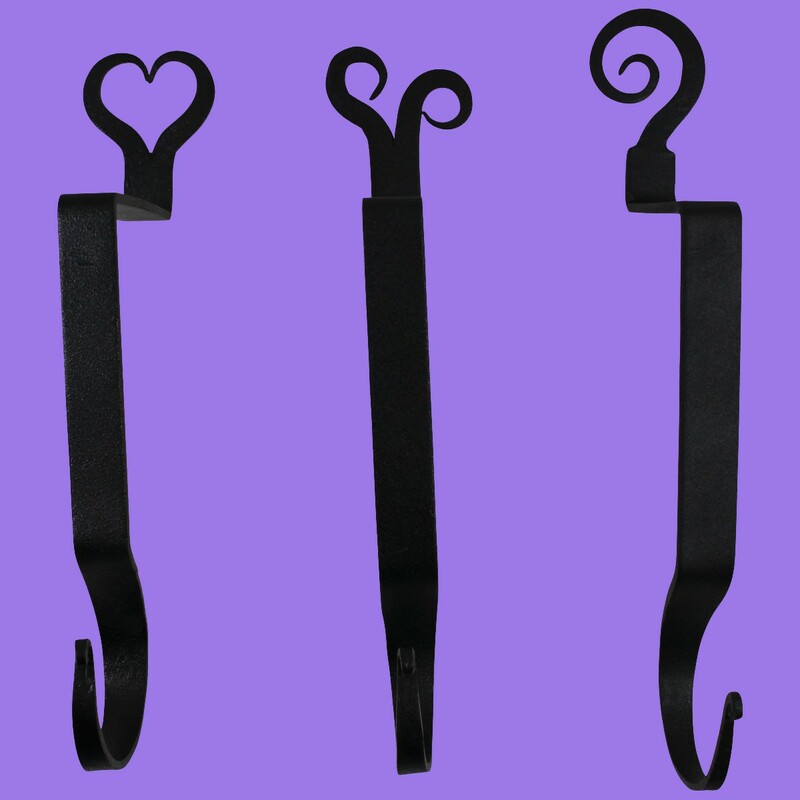 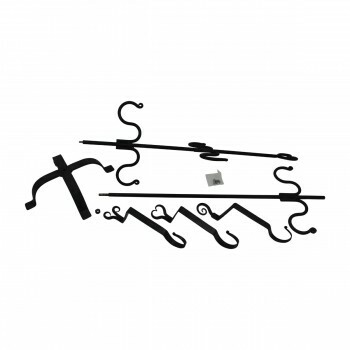 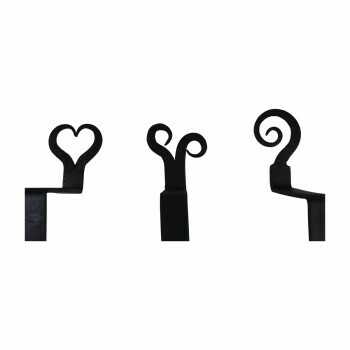 Featuring wrought iron construction and our proprietary rust-fighting RSF finish, this stocking holder set includes heart, pigtail and ram's horn stocking holder. It holds up to 6 empty stockings, and breaks down when you're done with it for easy storage. 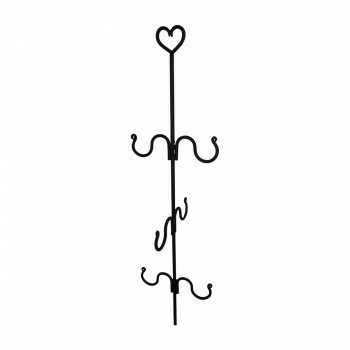 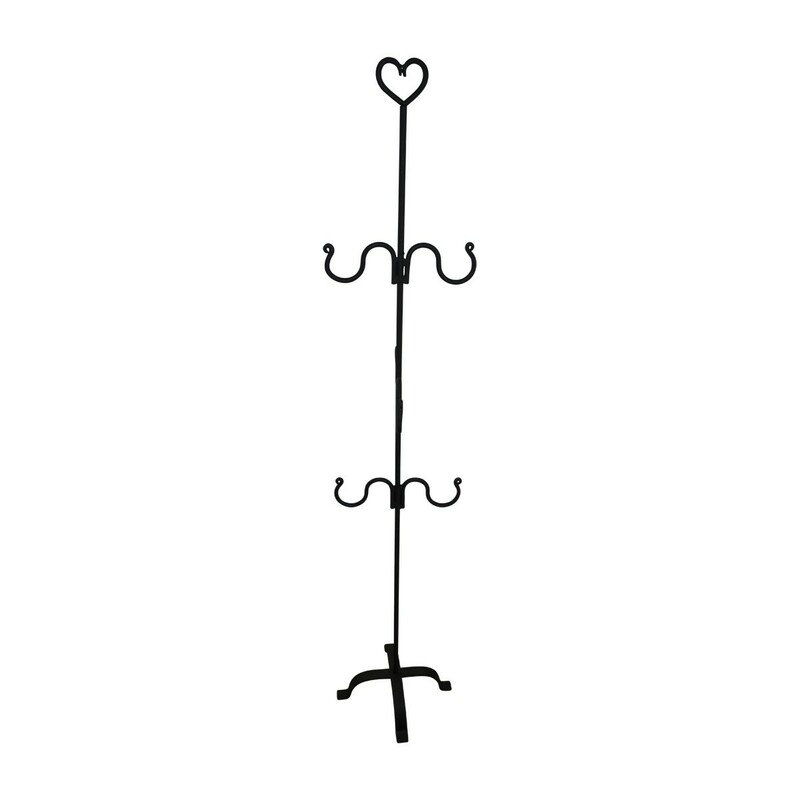 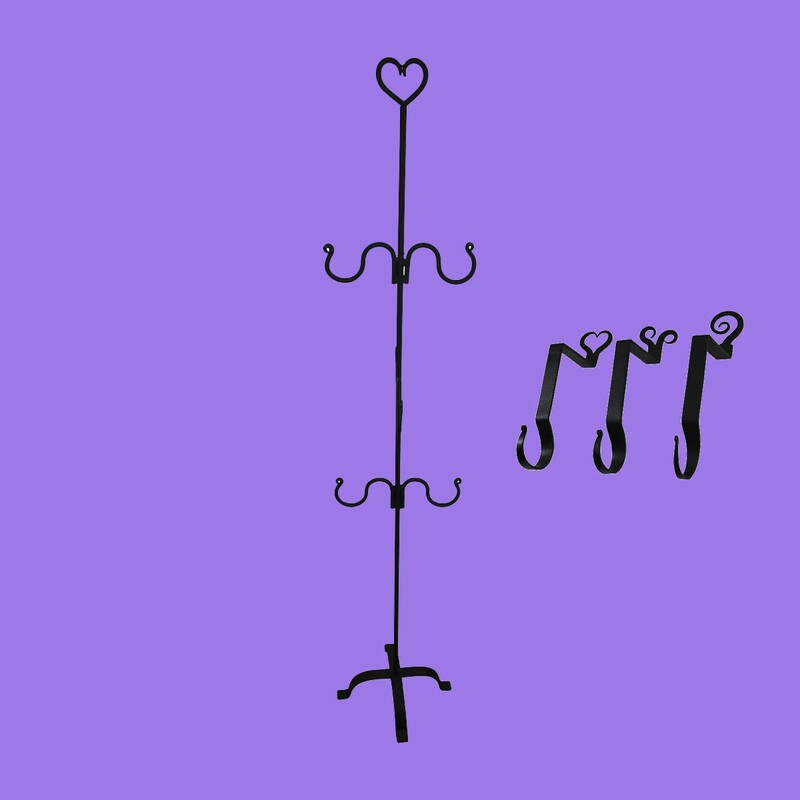 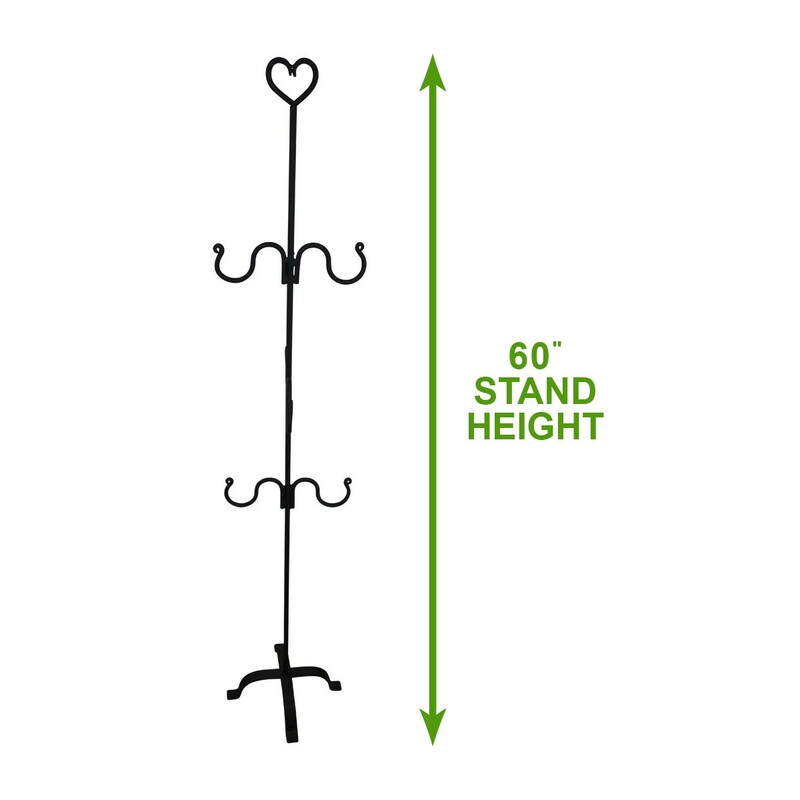 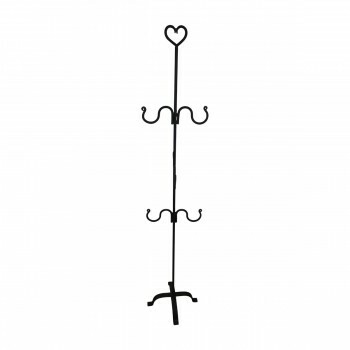 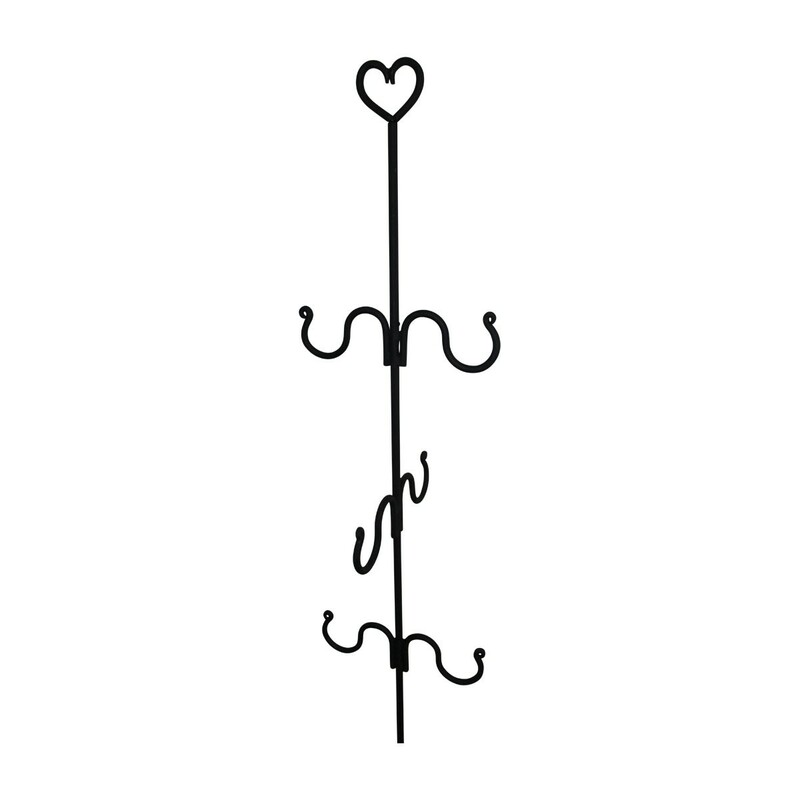 Includes 1 60" holder and 3 mantle-hung holders.